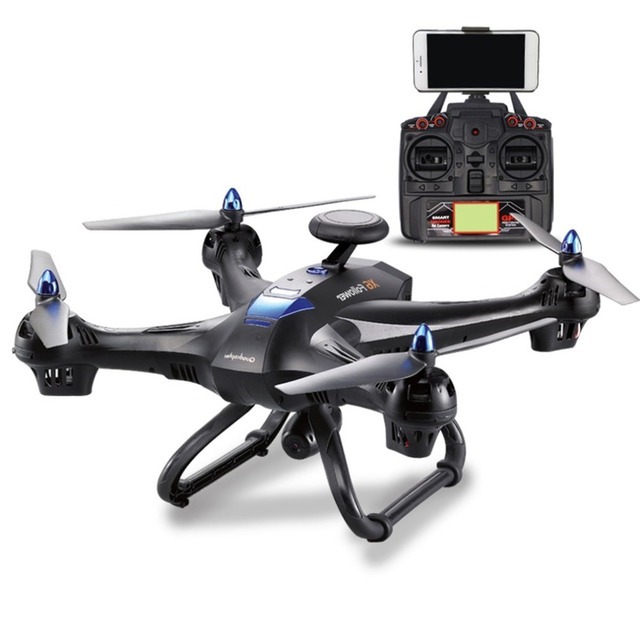 Global Drone X183 Professional Altitude Hold Dual GPS Quadrocopter with 720P Camera HD RTF FPV GPS Helicopter RC Quadcopter HOT! Features:1: GPS and follow me mode let you enjoy the flight wherever you are. Features:3: One key to return function makes it easily to find the way home. Features:5: make it more dazzle beautiful and colorful night light.